Set (2 left, 2 right) of machine heads. Open type. 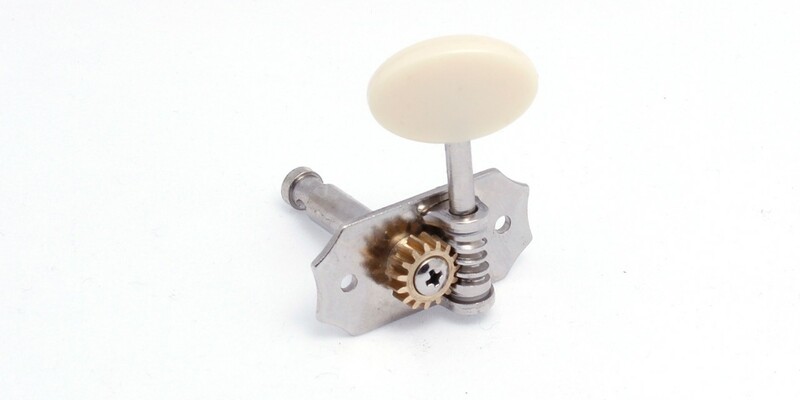 Rubgy Ball button for H500/1-61.